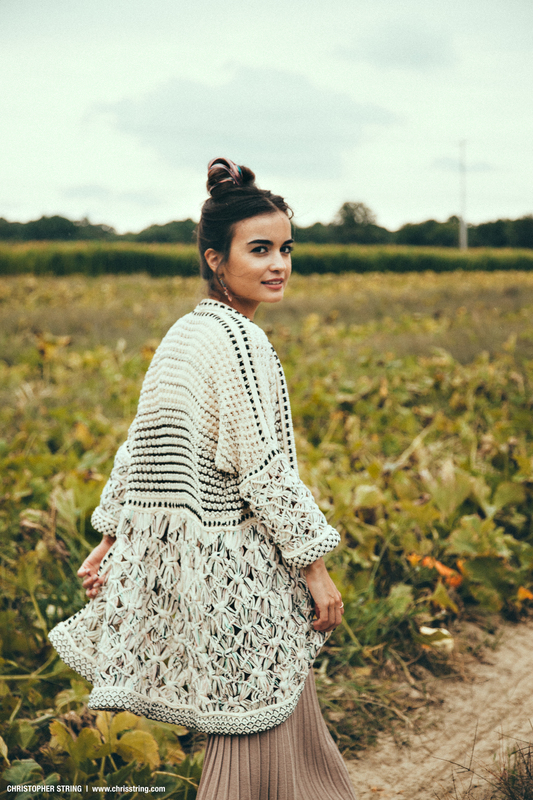 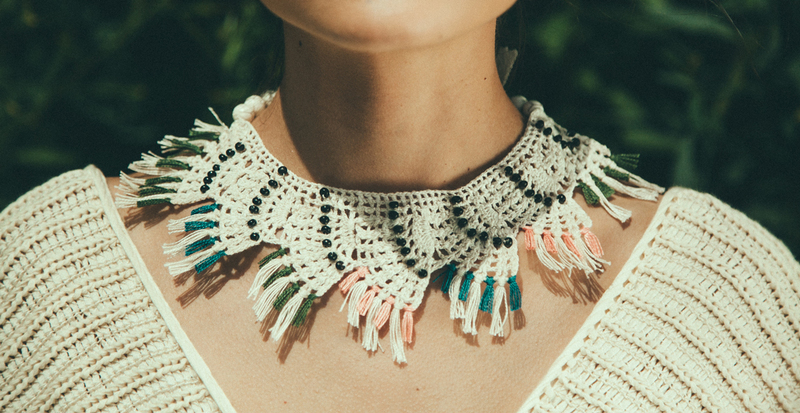 This week’s muse is Jessica Velez, freelance knitter for Anthropologie and talented artist. 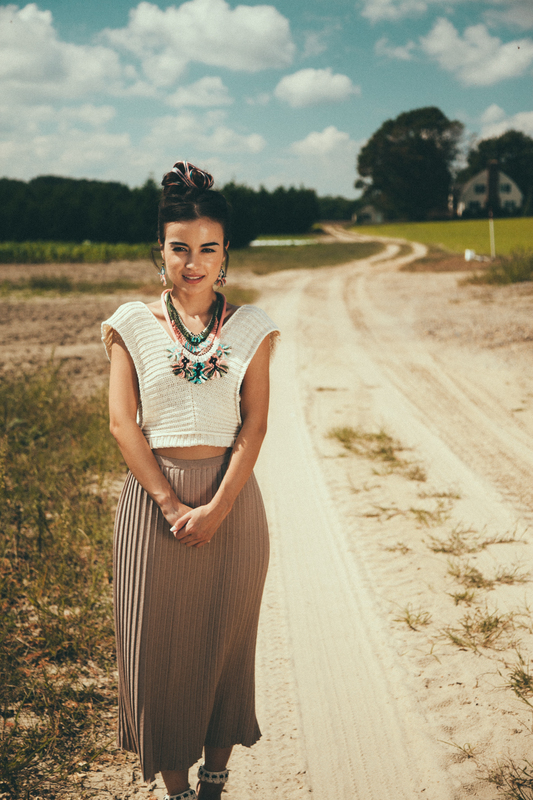 This set is shot for her lookbook for her upcoming spring collection. 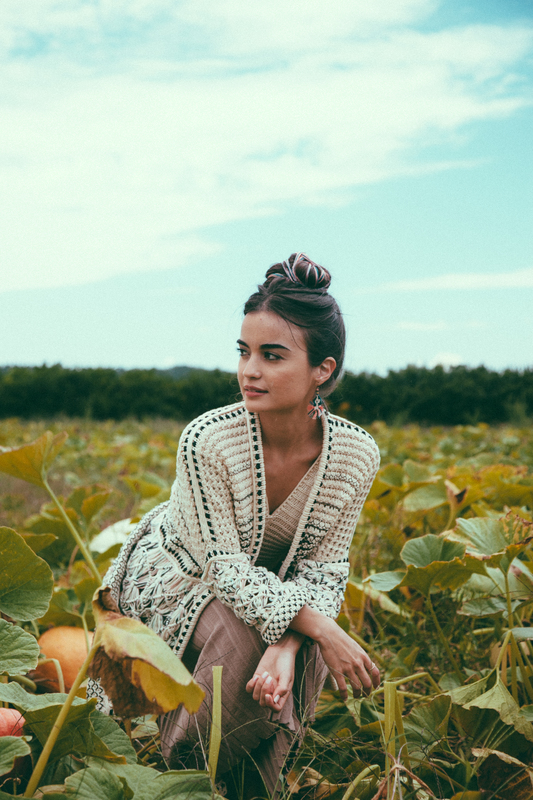 Shot on Duffield Farms in New Jersey she channels Frida Kahlo modeling her knitwear pieces including all worn clothing as well as bag, earrings and necklaces. 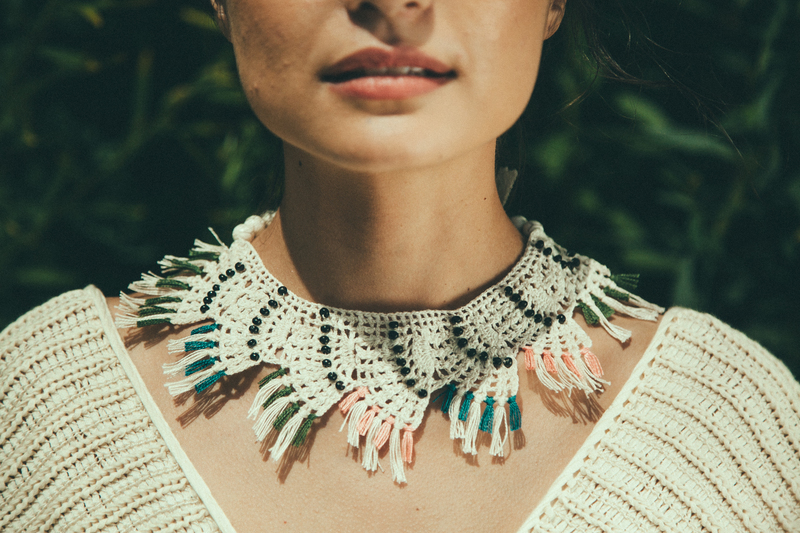 She painstakingly creates these one-off pieces that you see here which are then produced in partnership with local artisans in Colombia. 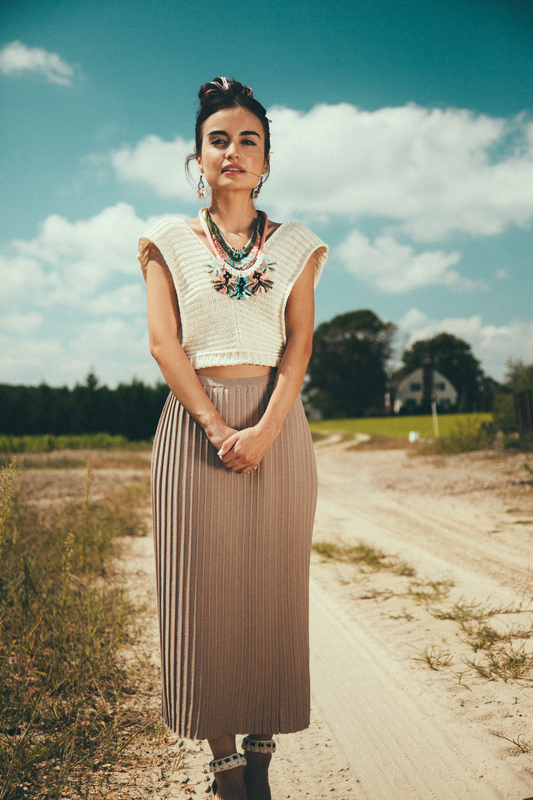 Carried in stores you can also view more of her collection in her follow up post here as well as on her website (http://www.jessicavelezknitwear.com).